You are here \ South Africa Weddings \ Tie The Knot \ Wedding Services \ Wedding Planners \ Do you need a wedding organiser? If you’re anything like me, then organisation is not your strong point. It’s not as if I can’t organise, it’s just getting my ducks in a row that’s the problem. That and biting my nails at the intersection of every decision – the red or the blue, satin or tulle, roses or daffodils – erg, just thinking about marching down the aisle in a dress that fits the bill does my head in. And if you’re like me, then a wedding coordinator or planner is for you. 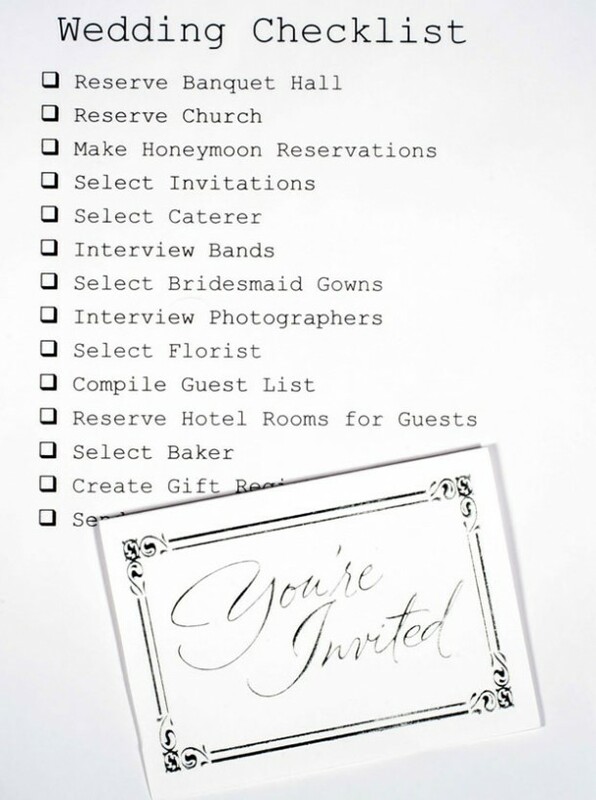 After reading that it takes roughly 250 hours to plan a wedding, the thought of turning it all over to someone professional has a rather tempting ring to it. Wedding organisers or planners do the obvious: they pull together everything that makes a wedding a wedding. But what exactly do they do, and are they worth hiring for the between 7-20% of your wedding budget they may ask in exchange for their organisational skills? They’re organisational whizzes who have an eye for style, keep the peace, have a list of vendors they trust and use, and co-ordinate your wedding day. That includes finding and signing up vendors (like caterers), organising your wedding timeline, making sure you stick to the budget, and preventing expensive mistakes. They’ll help you choose bridesmaids’ dresses, design your tables, lighting and favours, convince your mother-in-law not to wear purple, solve all the last-minute emergencies that arise on the day of the wedding, co-ordinate wedding florists, musicians, ministers and gatecrashers, and generally soothe your nerves. But you’ll need your head about you when you select one.